69% of Alliance patients are women -- mothers, wives, caretakers, employees -- supporting a family of three on $19,900 annually. 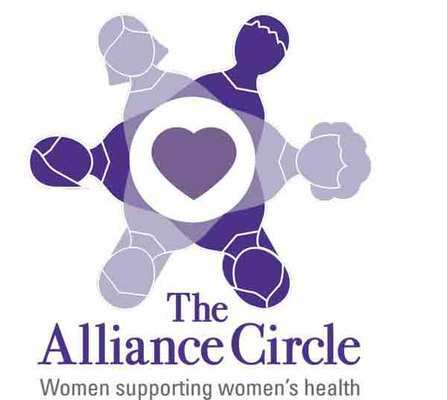 The Alliance Circle was formed in 2014 to help provide Alliance female patients with comprehensive medical services, counseling, and wellness opportunities. The Alliance Circle has raised over $150,000 for women's health. We hope you'll join us! By clicking the above button you agree to have your debit or credit card or bank account charged by Alliance Medical Ministry. By clicking the above button you agree to submit offline payment to Alliance Medical Ministry. Call 919-250-9254 or email [email protected]. 101 Donald Ross Dr, Raleigh, NC 27610 US.